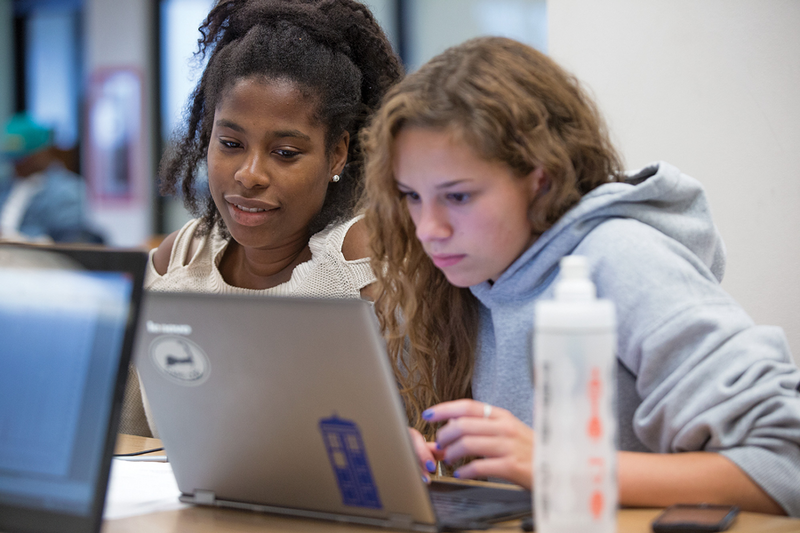 STAR-NY is a consortium of SUNY colleges and universities that have joined together to share resources and expertise to better meet student needs for online tutoring. Colleges and universities should ensure all students have access to academic support services. Online tutoring allows tutors and tutees to engage in tutoring sessions regardless of their respective locations by collaborating via the Internet. Funding for the STAR-NY Consortium is provided, in part, by The SUNY Investment and Performance Fund and SUNY Cortland. In addition, institutions pay membership dues to belong to STAR-NY.